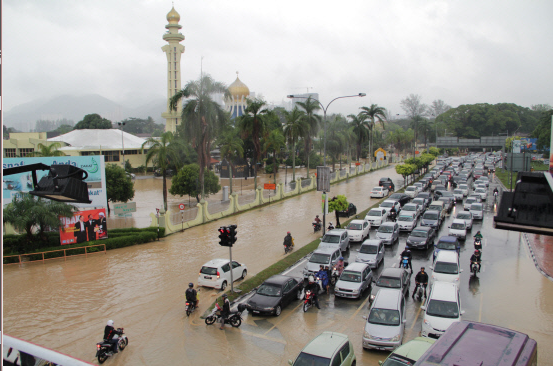 To an Emergency Climate/Mobility Action Plan for Penang | . . . . . . . . . . . . . . . . . .. . . . . . . . .. . . . . . . .. . . . . . . . . . . . . . . . . . . . . . . . . . . . . . . . . . . . . CLIMATE IS THE ULTIMATUM OF OUR GENERATION . . . . . . . . . . . . . . . . . . . . . . . . . . . . . . . . . . . . . . . .
Penang Forum Highway Review Committee in discussion. January 2019. 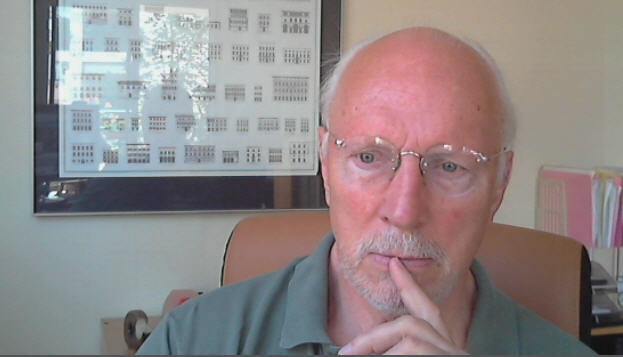 Posted on 18/04/2019 by Eric Britton Tagged * Action Plan* Climate2019OldMobilityTraffic	CommentsNo Comments on What’s wrong with Old Mobility (i.e., the one we have)? What’s wrong with Old Mobility (i.e., the one we have)? Image Posted on 15/04/2019 by Eric Britton Tagged * PTMP Scrum* TDM Primer*BehaviorChange2019CarsMalaysiaTraffic	CommentsNo Comments on Rapid cuts needed to protect billions of people from rising emissions due to increased use of cars and coal. Penang needs to use this opportunity of New Malaysia to shift to New that is more strategic, measured and successful in benefits realisation for its people, environment through its policies. Creative innovation needs to be the central driver in policy making and implementation area. This requires Penang government to restructure its state civil service to be more lean and efficient and integrated with more innovative players in the economy such as NGOs, applied research sector and private sector. Politicians are also at a very timely juncture to assess the performance of civil servants at senior and mid levels and put in place the necessary teams for the next and final lap. Posted on 14/04/2019 by Eric Britton Tagged 2019CommentaryCongestionEditorialLettersLocal governmentPenangPTMP	CommentsNo Comments on OP-ED: TAKING PENANGITES FOR A RIDE: Tackling traffic congestion problems in Penang?? OP-ED: TAKING PENANGITES FOR A RIDE: Tackling traffic congestion problems in Penang?? Letter by Ravinder Singh to Malayasiakini of 10 April 2019,. Full text and graphics available at https://www.malaysiakini.com/letters/471717. Kind thanks to both of them for sharing this brilliant, calm and balanced commentary on a deeply troubled proposed project..
On the one hand the Penang government says that it wants to tackle the road traffic congestion problems in Penang (mainly on the island), and on the other it wants to build more roads to accommodate more vehicles. Has building more roads ever solved traffic problems in other cities?